The video which was shot in Surulere environs of Lagos state is an illustration of an hustler that stuck to his guns to make it later in life. 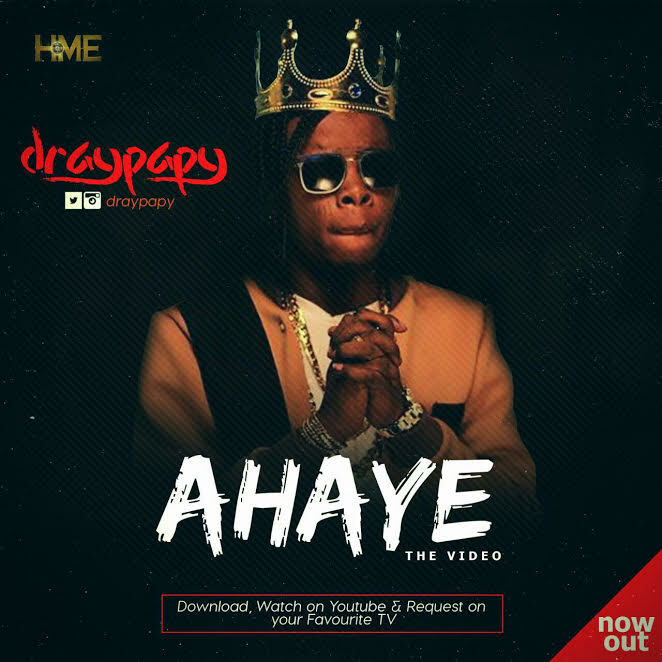 DrayPapy is definitely a promising artiste to watch out for. Watch, Share and Enjoy.